The Sawyer Hi-Lo Wedge can be used with all external cage clamps. These wedges are placed between the pipe and the clamp and beat into place to eliminate hi-lo. 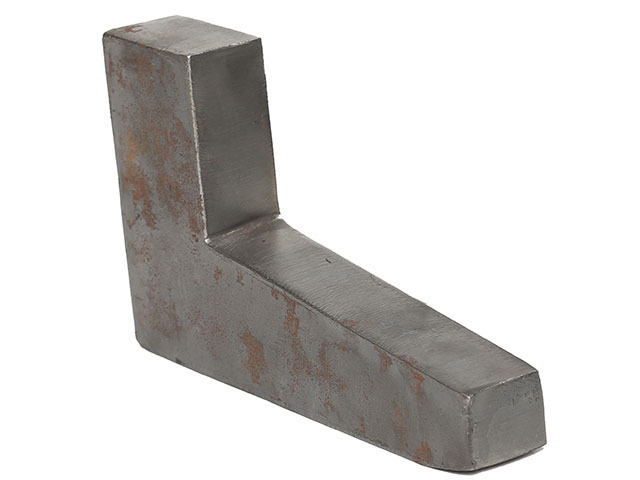 The Hi-Lo Wedges come in 2 sizes to accommodate al major manufacturer’s cage clamps. These wedges are precision machined for accuracy and heat treated for durability.